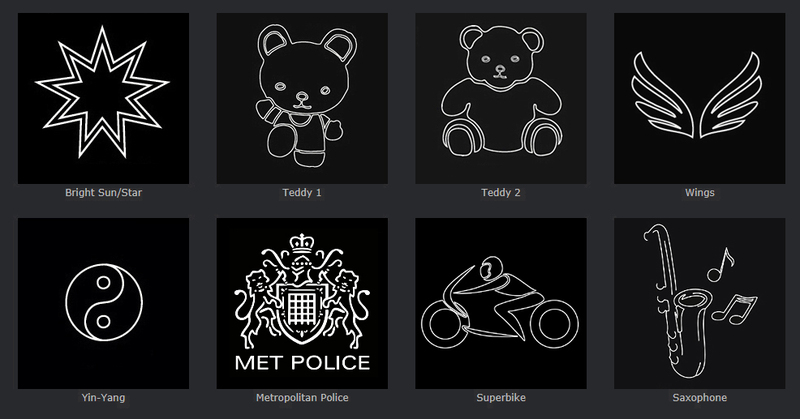 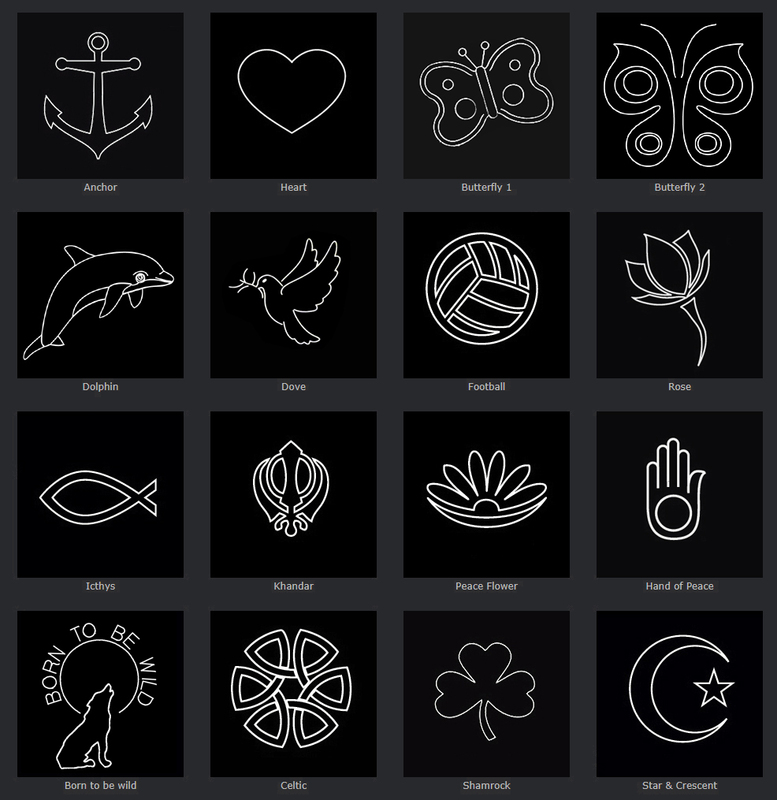 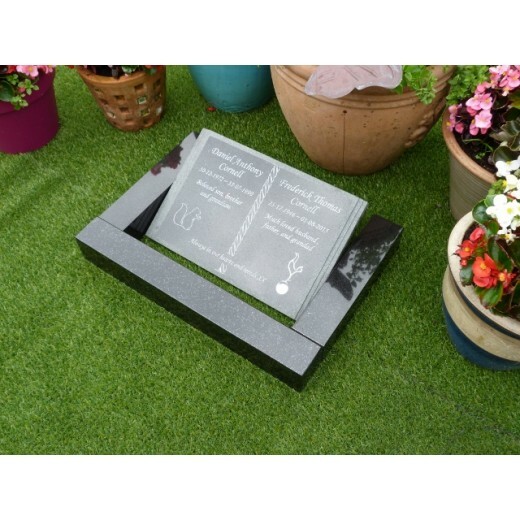 This beautiful book and kerb memorial is made from solid black granite. The Ledger Stone can be split into separate pages or left as a single leaf. 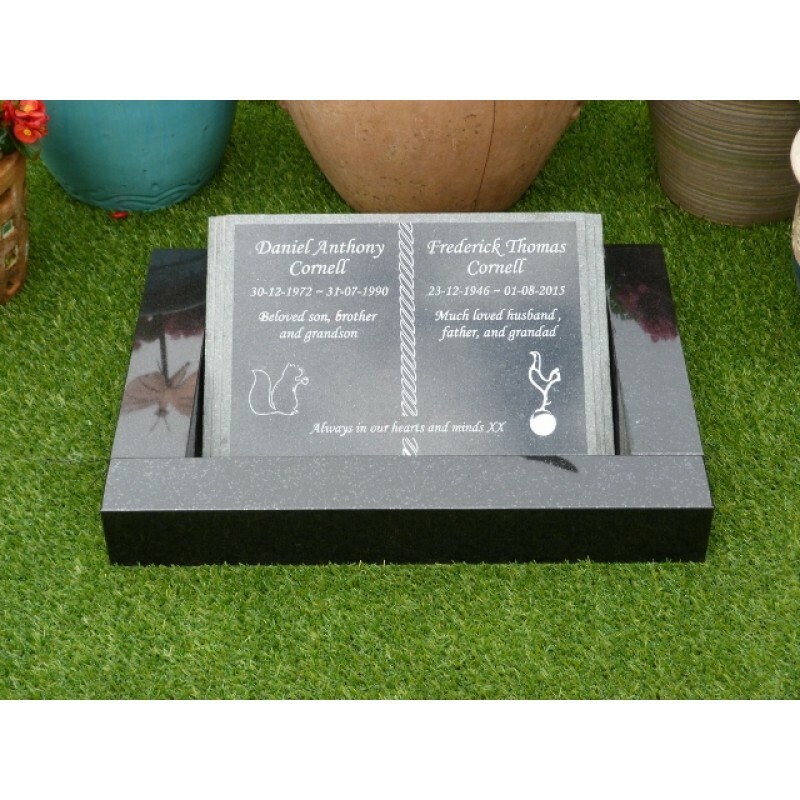 The short edges are stepped to give a 3d effect and the top and bottom edges are silhouetted to give a stunning framed affect. 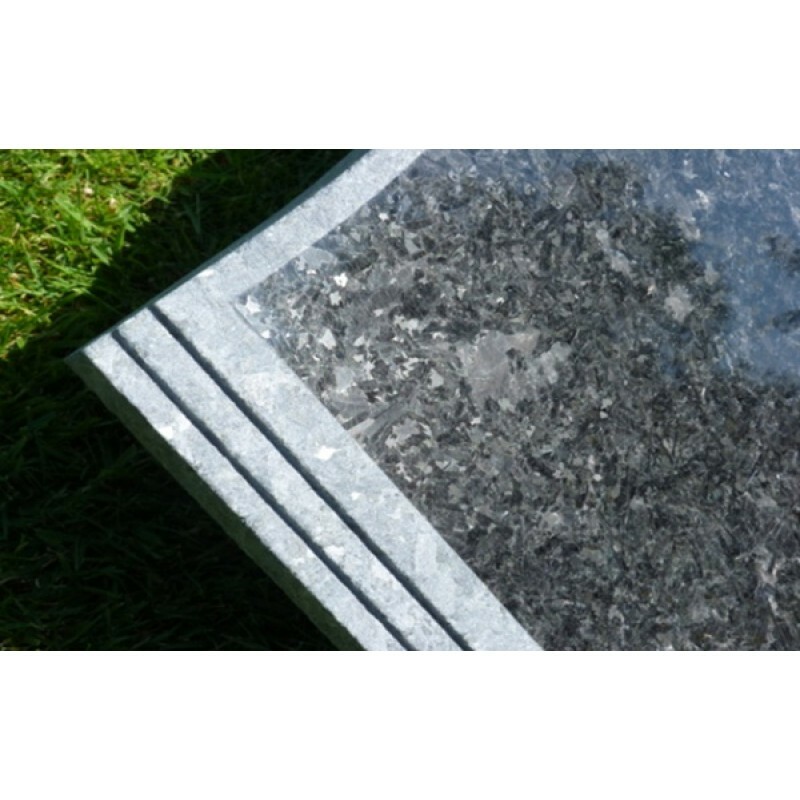 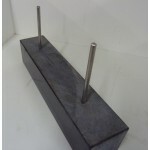 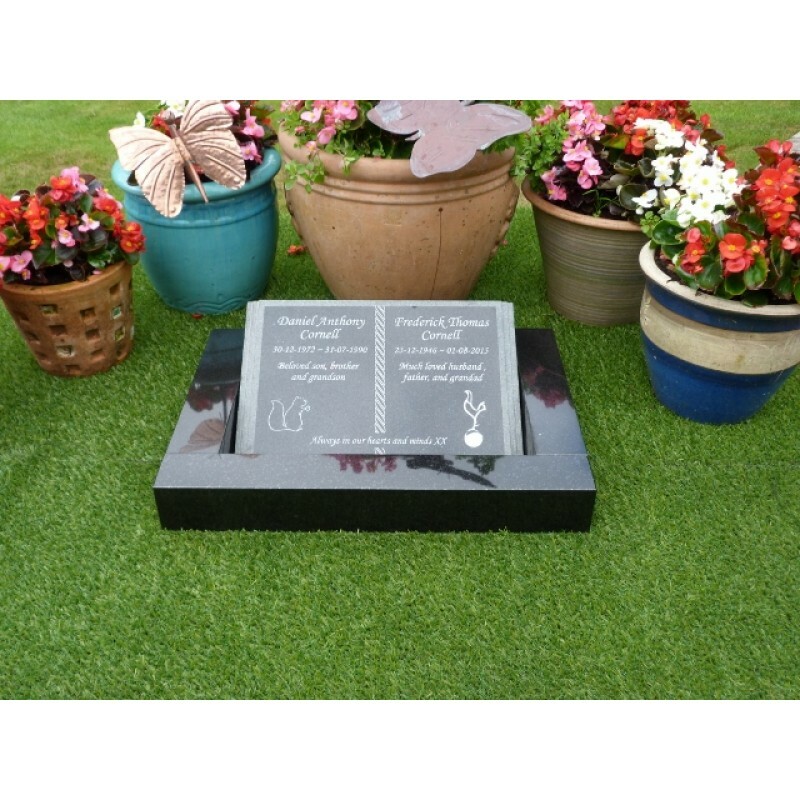 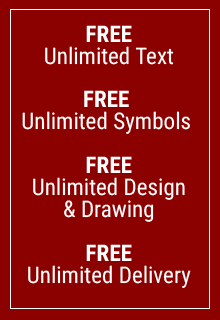 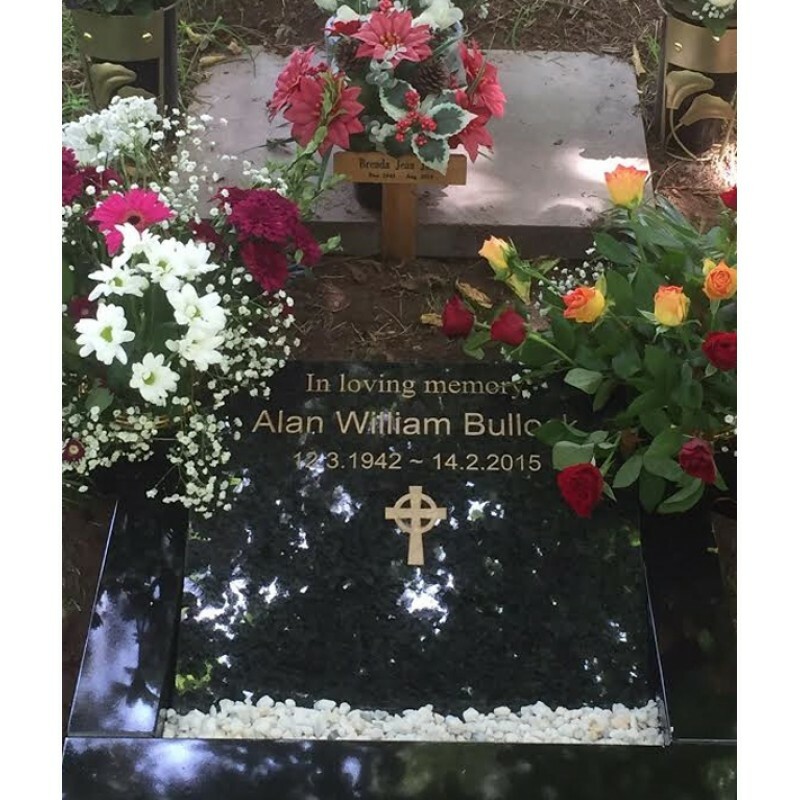 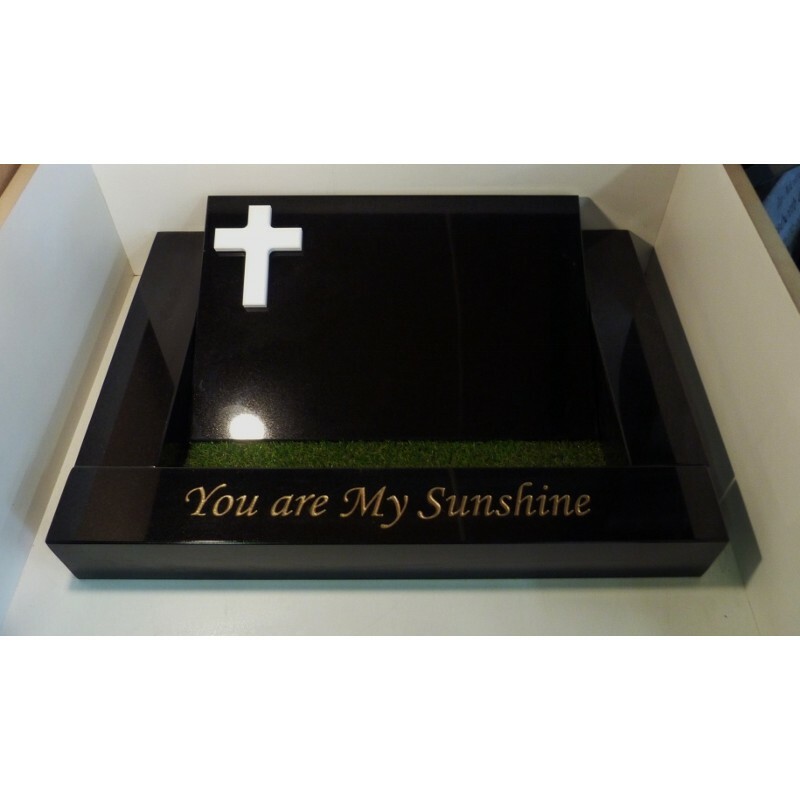 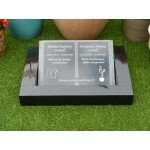 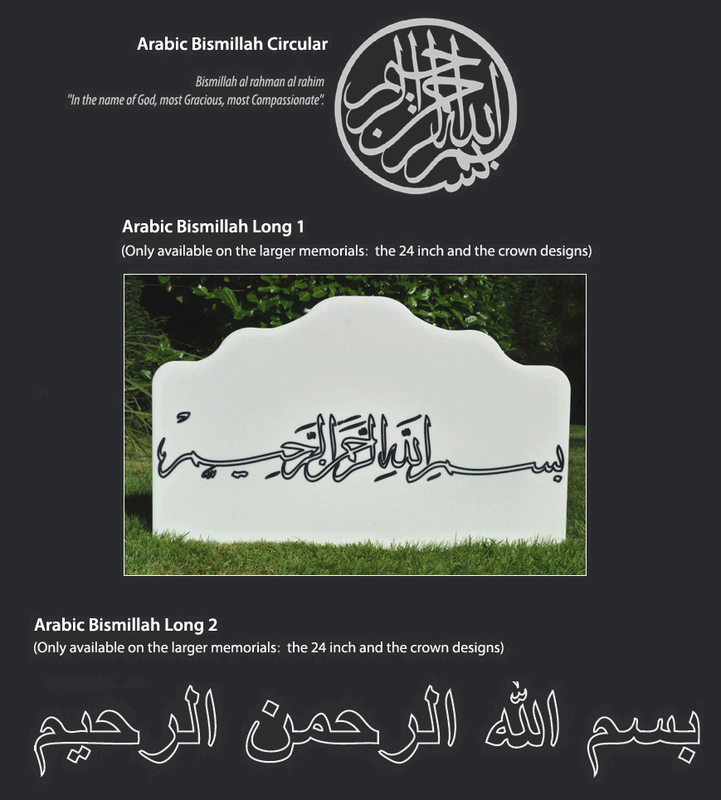 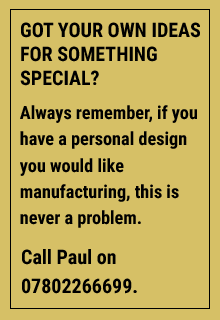 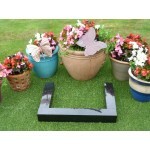 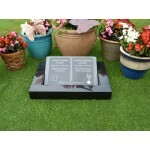 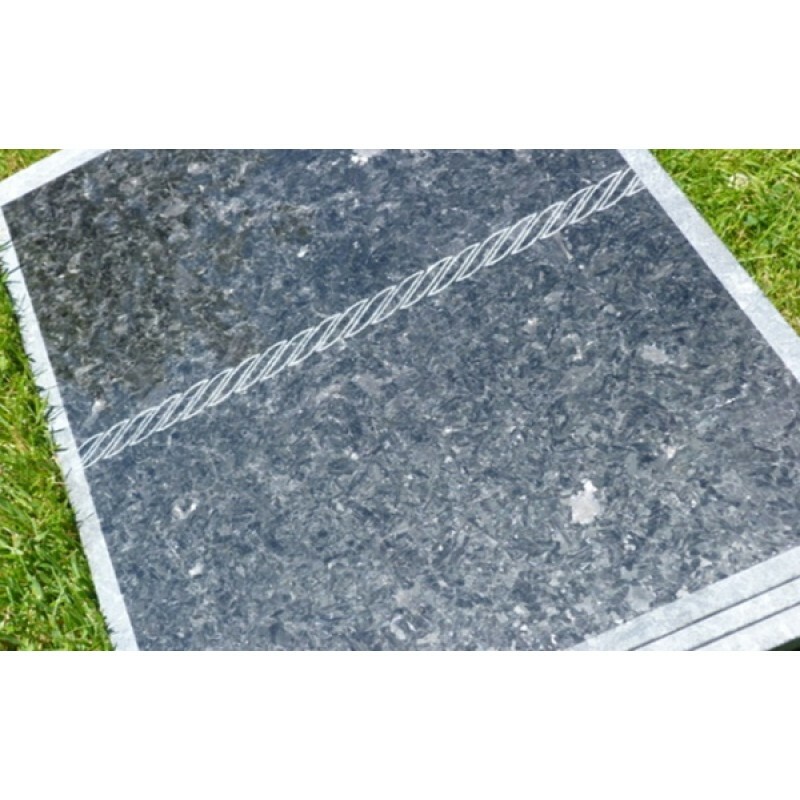 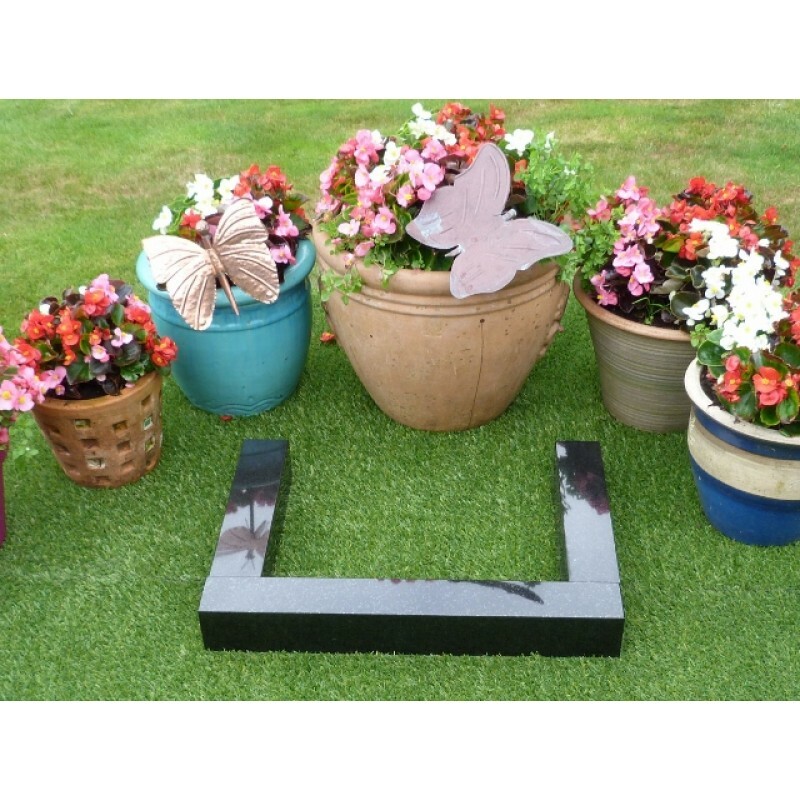 The memorial stone can be substituted with a plain black stone at no extra cost please call to order this option. 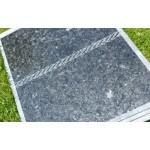 The three kerbs are all 3 x 3 inches one at 24 inch and the two sides are 12 inches. 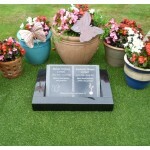 Photo plaque available separately at £85.